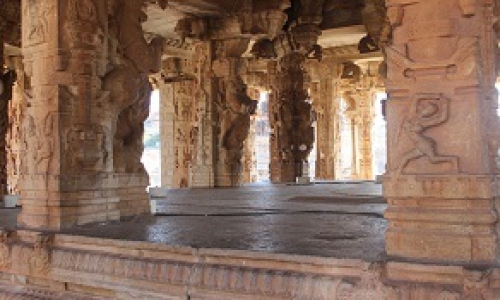 The Old City of Hyderabad is one of Indias most evocative ancient quarters. Exploring the lanes of this district, with its chai shops and spice merchants, youll encounter a teeming urban masala of color and commerce. Looming over the Old City is some of Islamic Indias most impressive architecture, in varying states of repair. Most visitors concentrate their time in this area, though the magnificent Golconda Fort should not be missed either. 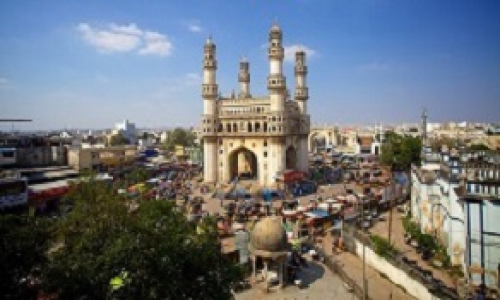 Hyderabads other pole is far younger and west of the center – its Hi-Tech City, or Cyberabad, and other districts like Banjara Hills and Jubilee Hills are replete with glittery malls, multiplexes, clubs, pubs and sleek restaurants. One thing you have to accept wherever you are in Hyderabad: the traffic is appalling. A (long-delayed) Metro Rail rapid-transit system should ease things somewhat in the coming years. 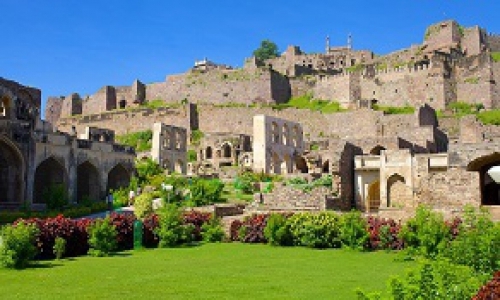 Golconda fort is undoubtedly one of most magnificent fortress complexes in India. The history of Golconda Fort goes back to early 13th century, when it was ruled by the Kakatiya’s followed by Qutub Shahi kings, who ruled the region in 16th and 17th century. The fortress rests on a granite hill 120 meters high while huge crenellated ramparts surround this structure.